Who likes to go on a vacation to lakefront destinations? I mean, which kind of tourists would love to spend utmost relaxing holidays around waterfronts, especially Alpine Lakes? I would include me and other like-minded people who are die-hard nature lovers that are greatly excited to see mist-covered mountains and the pristine lakes in high mountains. Mountains make most of us jump in joy like children. The cold air, the heavenly smell of myriad flora, darting colorful birds, waterfalls, small mountain streams, vast freshwater lakes, hundreds of unknown (to the majority of the tourists) tree species, and hot food are the identities of giant hills and mountain ranges. 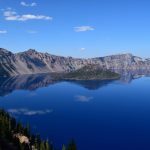 I wanted to find out and compile a short list of Alpine Lakes in the world and publish the list so that people like would find it useful. 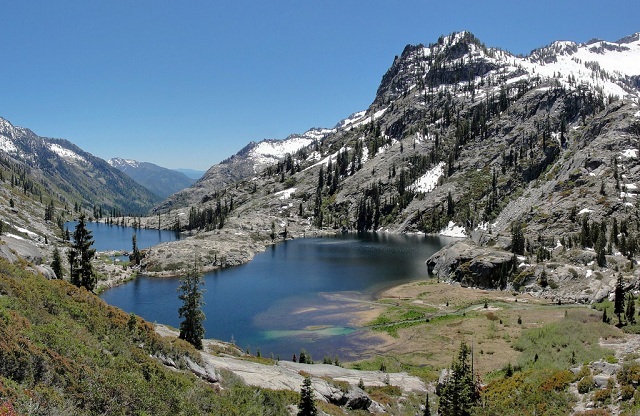 So, what exactly are Alpine Lakes? Any natural lake or a man made reservoir found on mountains of rather high altitudes (5000 feet and above) are called alpine lakes. What is the source of Alpine Lakes? 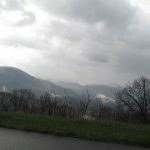 In very high elevation mountains, the melting glaciers and seasonal rains fill up the water bodies. Due to geographical conditions, the green moss takes time to grow and thus preventing the lakes getting green and slippery. Why the Alpine Lakes attract people? At the outset, the water is pure and potable. The color is a lovely blue and the surrounding giant mountain trees such as pine, fir, eucalyptus and oak, lovely green meadows enhance the beauty of alpine lakes. Where do tourists stay at the lakefronts? The first choice of lodging in and around the alpine lakes is pitching up a tent. Nothing can you more pleasure than staying outdoor most of the times. The second choice of staying in the vicinity of Alpine Lakes is opting for a tree house if such a facility is available. 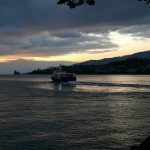 If both the above options of staying in lakefronts are not available, then, you can opt to stay in a hotel, preferably with a lake view balcony. Shall we get on with the list of beautiful Alpine Lakes of the world? OMG! How cannot anyone fall in love with this serene Alpine Lakes instantly? For the local people, it is Tsomgo Lake. It is located some 40 km from the Sikkim’s capital Gangtok. The lake’s Alpine eligibility is way above the minimum 5000 feet. 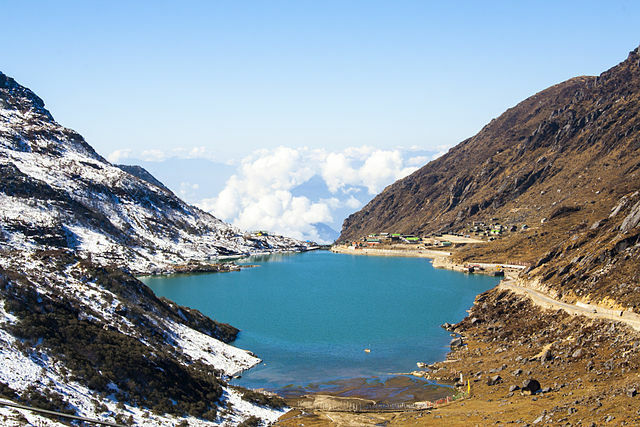 The Changu Lake stands at a height of 12,300 feet! It is a glacial lake meaning its water is due to the melted snow. The most unique aspect of the Changu Lake is the appearance of different colors on the surface though I think the color of the water remains the same. 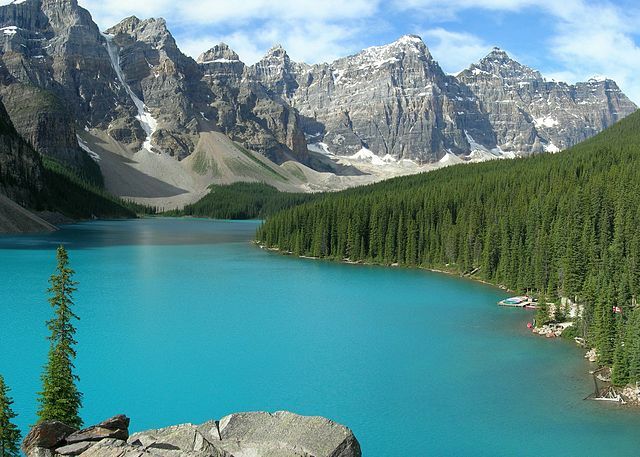 Moraine Lake is a glacial lake and is found in the Banff National Park. To reach this Alpine Lake in Canada, you have to drive 15 km from Lake Louise village in Alberta, Canada. As it is located at a height of 6200 feet, it is an Alpine Lake that occupies a huge area comprising 120 acres. Generally, any alpine lake that is bordered by giant rocky mountains retain lovely blue color and contains plenty of natural elements. Don’t plan your lakeside vacation from December to May when the Oeschinen Lake freezes. 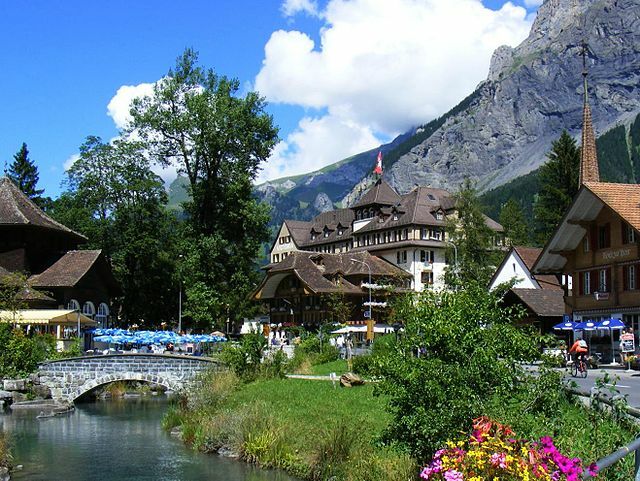 In order to reach this lovely Swiss lake, you must first reach Kandersteg, small but typical Swiss Alps village located in the Kander Valley. Once in Kandersteg, you can even walk the 4 km distance. 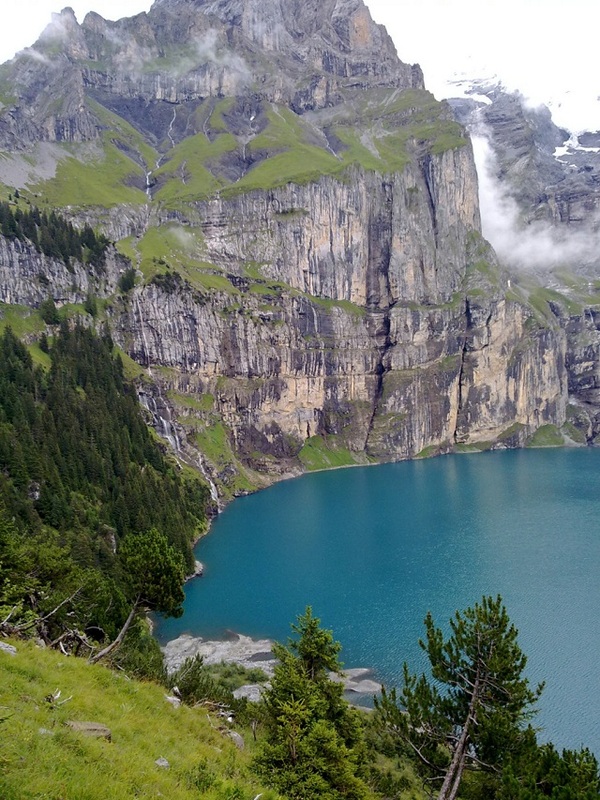 However, if you are not fit enough to trek the 4 km, you can go by a cable car from Kandersteg. That short ride up on the Swiss Alps is simply breathtaking. There are two alpine lakes here and that explains the plural in the subtitle (Lakes). 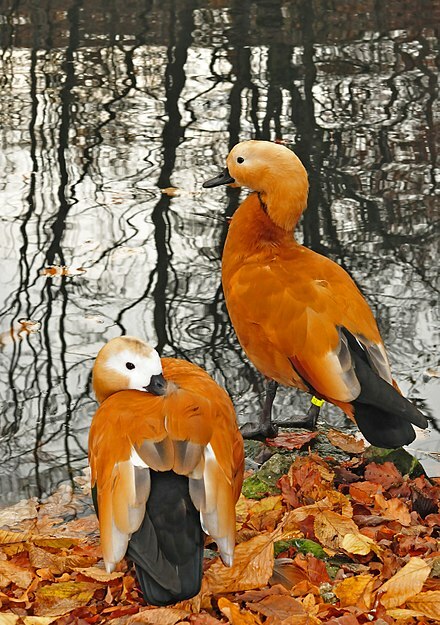 One lake is preceded by the name ‘Tuck’ and the other is by ‘Robin’. This twin Alpine Lake is a popular trekking place for the Americans who begin walking from Deception Pass which is actually a strait that separates two islands namely Whidbey Island and Fidalgo Island. Both are part of the Wahington State, U.S.
Actually, there is another lake on the trekking path and is called Hyas Lake but since it situated at a lower altitude, it is not an alpine lake. The Tuck Lake is located slightly before the Robin Lake. This alpine lake is classified as an ‘Endorheic lake’ which means the water is not let out to any other water body or plains. 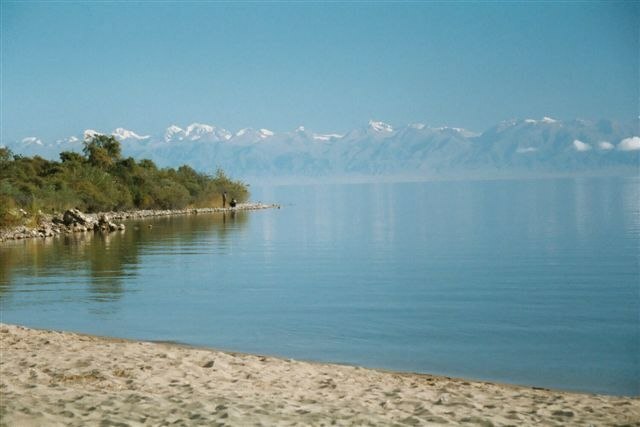 Situated at an altitude of 5300 feet approximately in the northern Tian Shan mountains, Kyrgyzstan, it occupies a vast area of over 6200 sq.km making it the second largest alpine lake in the world. However, in spite of being an alpine lake at a fairly long altitude, its water is saline. Do you know that this alpine lake doesn’t freeze though it is surrounded by snowy mountains? 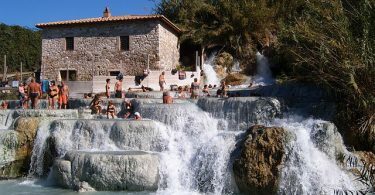 I love Italy that comprises of diverse sightseeing places that include mountains, volcanoes, picturesque islands, backwater, beaches, monuments, and alpine mountains. Well, this alpine lake is located literally in the Italian Alps. 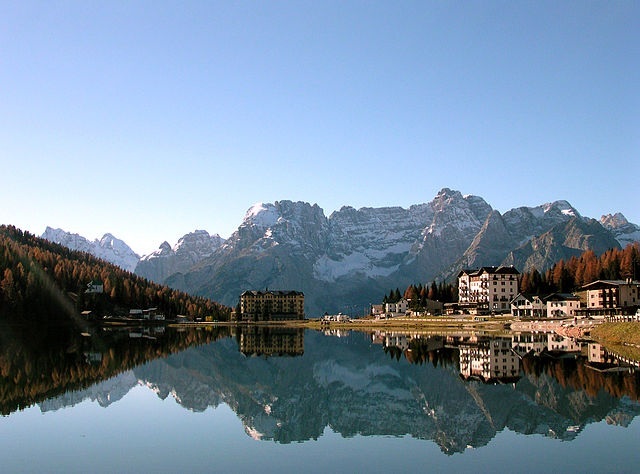 Forget the names of the Lake Misurina’s location. Just know that it is 120 km away from Venice, Italy. This alpine lake’s elevation is 5700 feet. 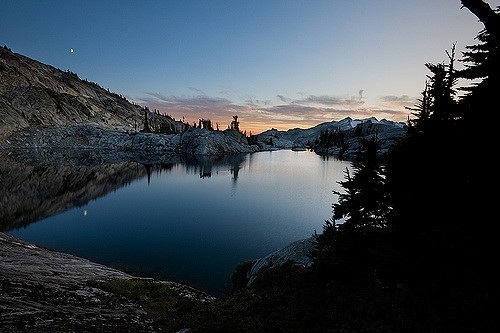 These Alpine Lakes are located right on the Trinity Alps, mountain range, California. For adventure lovers, trekking towards the Canyon Creek Alpine Lakes is an annual event. The trekking path is stunningly scenic and on the way up the mountains, there are as many as fifty waterfalls to capture on the camera. 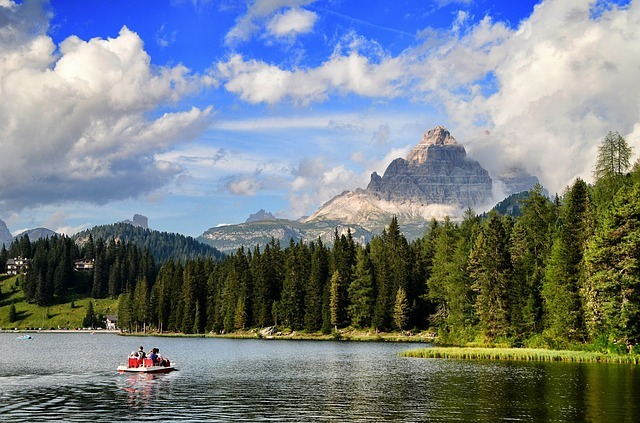 I saw my list compiling of Alpine Lakes was getting too wide across the world and that’s why I have stopped with these seven great alpine lakes that beckon nature lovers.